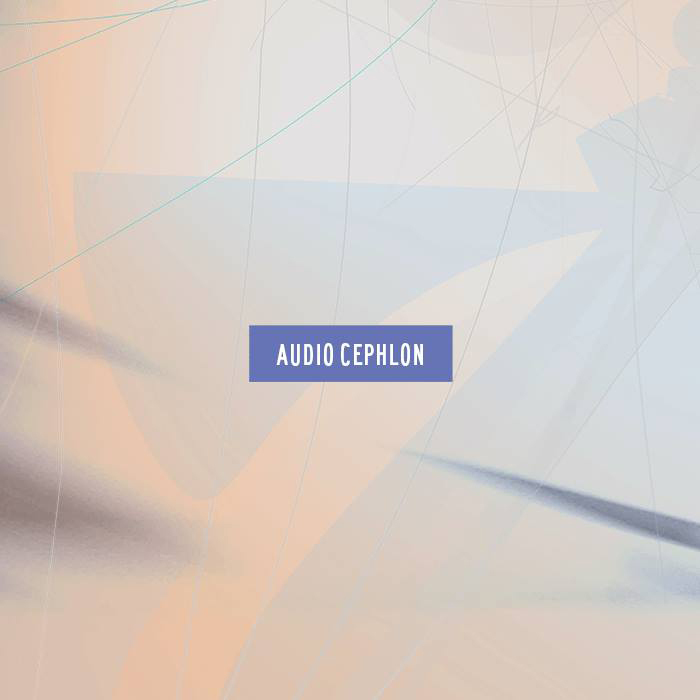 Full of swirling arpeggios, yet minimal percussion and subtle vibes that wouldn’t go amiss on an autechre release, Audio Cephlon changes his style to include a refreshing twist from previous releases. 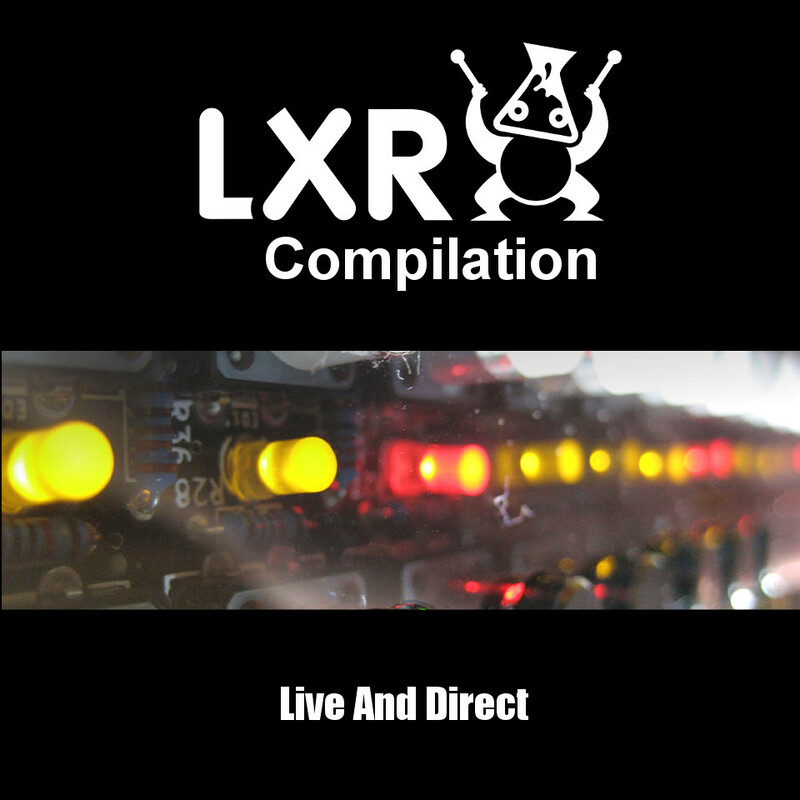 deep house; dark; minimal; techno; tribal; jazz; house; indie; idm; groovy; electronic; elecronic dupstep; deep techno; beats; bakermat; acid; nature; groove; gaiser; weed; wave; wake up; vocals; vocal; uplifting; upbeat; uk garage; trip-hop; trip hop; trip trap; techhouse; tech house; ambient; experimental; electronica; glitch; chill; downtempo; techno; deep house; drone; minimal techno; electro; abstract; breakcore; glitch; hop; Ambient; industrial; Ambient house; Dark ambient; Drone music; Acid techno; Detroit techno; Dub techno; Free tekno; Hardtechno; Minimal techno; Acid trance; Dream trance; Goa; trance; Hard trance; Ibiza trance; Nitzhonot; Psychedelic trance; Dark psytrance; Full on Psybreaks; Suomisaundi; Progressive trance; Tech trance; Uplifting trance; Vocal trance; Chill out; Chill Ethnic; electronica; Psybient; New-age music; weird; dark electro-acoustic found sound abstract; sound design; organic dsp; abstract; field recordings; chaos; instrumental; monster; electricity; vibration; netlabel; waves; vst; software; daw; plugins; synth; synths; effects; Ambient Breakbeat; Downbeat; Electronica; Experimental Electro; Experimental Techno; Funky; Breaks; Gabba; Progressive House; gulch; guilty; guilt; glut; ditch glide; delight; agility; gauche; tight; go to gaiety; tilt dilute; crotchet; curiosity; eccentricity; erraticism; individualism; kink; mannerism; oddity; peculiarity; quiddity; quip; quirk; singularity; TIC; TOC; trick; twist; OUTGROWTH. 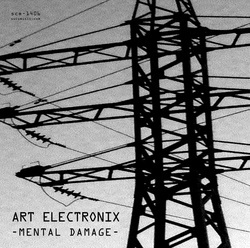 Art Electronix are back with their stripped-down, back-to-basics form of electronic music, and they show again their mastery at creating post-fallout atmospheres using the minimum instrumentation, without getting lost in uslesess padding out and embellishments of any sorts. Raw (nuclear) energy and creativity at (radioactive) work here, in the eight tracks which make up this twenty-nine minutes’ trip to Mental Damage. Number three of the finals sees the release debut of ‘Manchester’s Top Geeza’ HODSON, of ex-Skin Walker fame, flexing his musical muscles under the weight of this titanic mixture of spoken word, dnb, glitch and trip hop. Dispelling specific genre focus in favour of atmospheric and tonal meanderings, HODSON’s five track effort covers aeons of ground, self-regarded in genre terms by HODSON himself as one only named ‘Particular’. Using chiptune as just one of several instruments, only adding further colour to the rich patchwork of influences on show, HODSON also adds sampled vocals and his own spoken word to weigh down tracks with an emotional vibrancy not seen often within the scene. From the delicate duality of guitar tones and big beat-esque drums in ‘Pink & Blue’, to the thick, suffocated dnb in ‘Somewhere Down In The West’ or the throbbing almost acidic bass in ‘Out To Pasture’, Colours That Glow In The Dark is as surprising as it is diverse, and another welcome addition to the TWG roster that we are estatic to be bringing to you. «Снопы параной» – совместная работа «три на три». Три человека из трёх городов. Каждый принес с собой своё мироощущение, переживания, взгляды на жизнь и окружающую действительность. Астрахань, Москва и Чита. В обычной жизни, «по эту сторону реки, там, где боятся прыгнуть в прорубь или колодец», вряд ли что-то может так плотно связать эти города. Но в мире творческих экспериментов расстояния и различия в этногеографическом факторе сыграли на руку создателям альбома. Плотно нашпигованная музыкой, песнями и стихами, эта работа стала итогом годичного обдумывания, примерки и избавления от мундиров, снятия и обрастания чешуей. 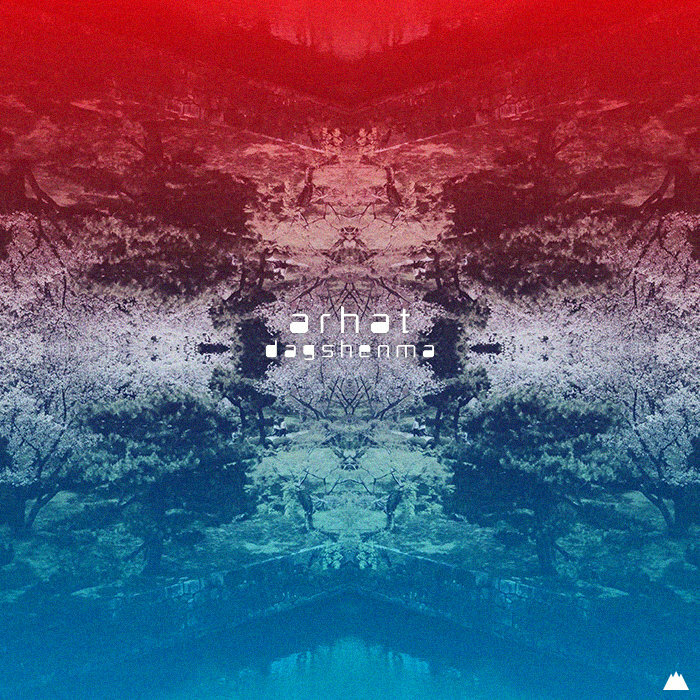 We found glitch ambient Norwegian project Seazo by hearing his work on a demo by Cocoon. Loved the track, got in touch, and he was happy to send us this amazing new album titled “A Tribute To Cosmos” for release through Enough Records. Cover artwork is courtesy of Andreas S.
After the huge success of their first release “Dub ina Midlands” (awarded 4 stars by CCTRAX and included in dub.com’s Dubcast series) and their guest appearence on the EP of Red Star Martys “Time for Tea”, Koncrete Roots is back with more vibes. Celebrating the first birthday of our netlabel, we are giving to everybody the free EP “Rudie Dubplates” with 5 tracks of wall-shaking basslines, irie sax and warrior style beats. This is our way to say “thank you for your massive support during this 1st year of our existence”. Ruff and tuff! The EP includes five unreleased Koncrete Roots dubplates, which will definitely bring you to higher heights and have your room walls pounding with sub-bass and vibes. Nuff respect to the Rootsman for the irie sax on “Sax di fisherman”. Giving thanks each and every time! 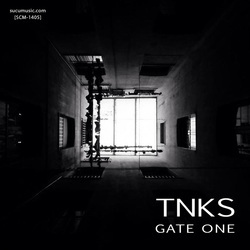 Gate One is the first musical offering by Francesco Palermo, aka TNKS, and everybody here at Sucu Music is very proud of and happy for releasing such a beautiful work as this. The nightly, highly metropolitan, electronic nature of this music meets the manipulations and visions by Purple Mountain Peal’s Gaetano Fontanazza and Tony Colina, whose intervention gives the music further colours and depth. 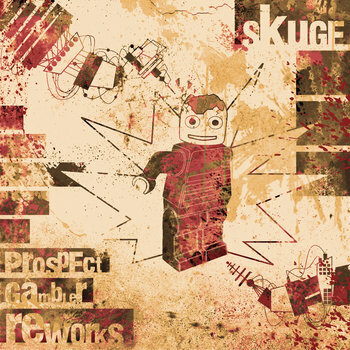 Sküge realized an old dream: to propose to his fellow musicians and artists he appreciates the work to remix a song from his album “Prospect Gambler” released late 2012 on the Belgian label Errance Records. He therefore proposed a dozen people to tweak his tracks and 6 artists answer “present”: Baby Kruger, PierrotheMoon, Mesak, Awesomer, Digi G’Alessio & Ucture. From the AM Radio to the Body by the Psyche. Consciousness creates patterns from chaos. She orders the reality to live. My algorithms extract information from the noise of the radio and transform, create patterns, melodies, colorful figures… I model these structures by altering the code (livecoding), improvising a physical journey to consciousness. Its been a while since the last release, and this release is something a bit special. 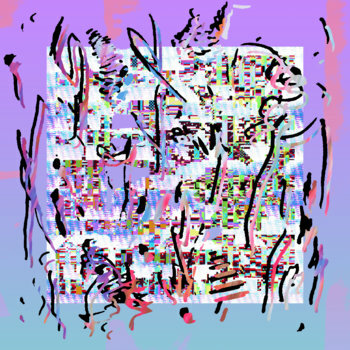 Opaeq featured as a guess artist in the previous release on Kahvi Collective, but now here he is again with an entire EP of new work. 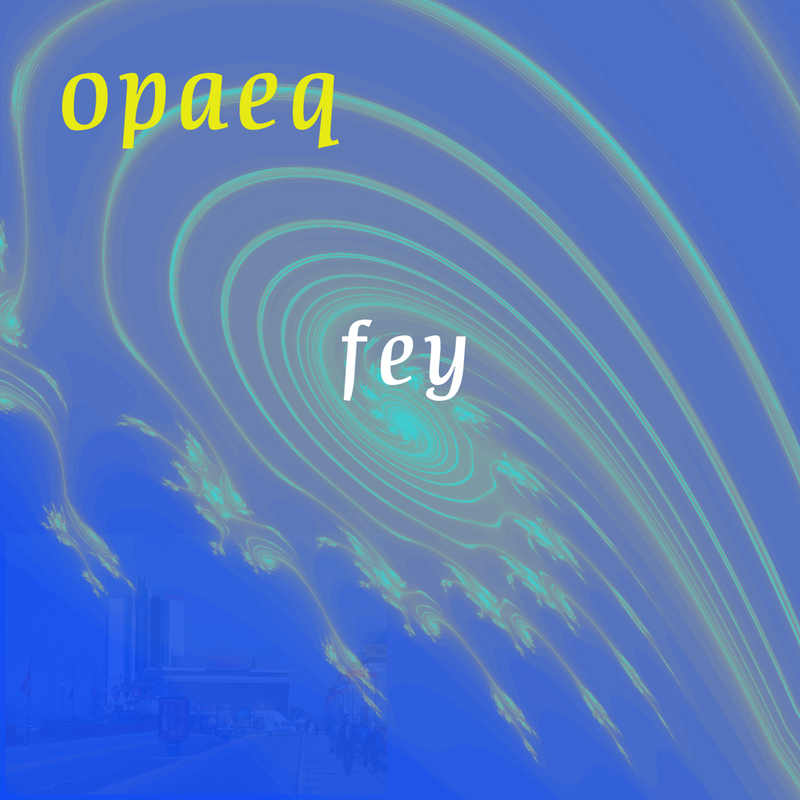 A few of you may recognise Opaeq’s alter ego – none other than Abyssal Plains. The same style and quality is there, but slightly less epic and more minimalistic. 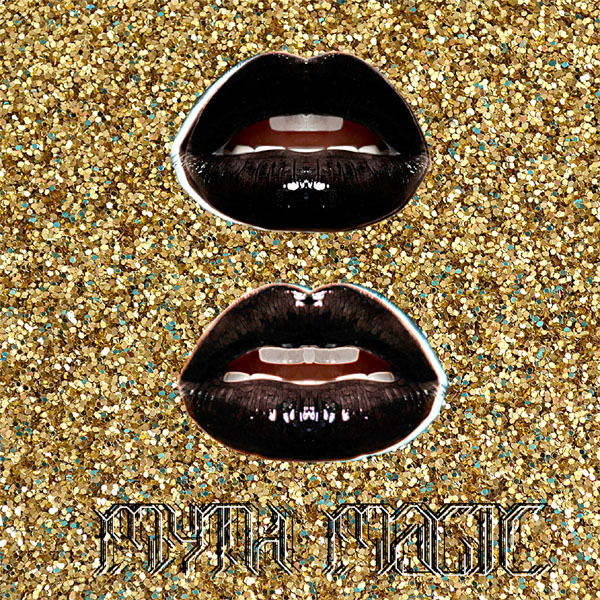 Nice vibes and sentimental resonances abound in the six tracks of audio pleasure in ‘Fey’. Track of choice would be Sun Dial for this fan. If Kai Engel’s third album showed his abilities as a composer of cinematic soundtracks for historical films, then his new work gets us back to the neoclassical tone of sound, only with far greater versatility and skill. Once again you’ll hear lyrical melodies born in joys and sadnessess of love, inspired by a melancholy in the night, a light sorrow and urban romantics. Following the similarly titled release of 2010, TWG are very proud to be presenting the second ‘Serial Experiments…’ album by Spain’s best glitch, Love Through Cannibalism. “THEN” guides us in a trip inside Martino Nencioni’s experimental electronics. Analogical sound patterns compose themselves chasing acoustic melodies, soon swallowed and ousted by effects and rhythmic those create complex texture, still sounding simple, fluid and charming. 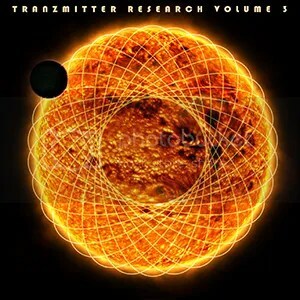 Techno and Psychedelic IDM flee from them boundaries while generate a dynamic cross over, which sounds innovative. Explicit calls are turned to the school of Manchester of Claro Intelecto and Andy Stott and to the Aphex Twin’s Analords (for the more nineties sounds) that are developed in personal and actual way. “THEN” includes all the trip moments and if it is the journey that counts, hoping to never reach the arrive is what one needs, holding between the intro “Hug” and the outro “Cold” that ends in an interference, suggesting the destination without expressing it, and throwing us inside infinite. Have a good path. This album is a trip back in time, to 26th of April 1986 when Chernobyl’s Nuclear Reactor Number 4 exploded, it is a tribute to liquidators of the disaster and all people involved in this tragedy, and finally it is a piece of my soul, if I have one. 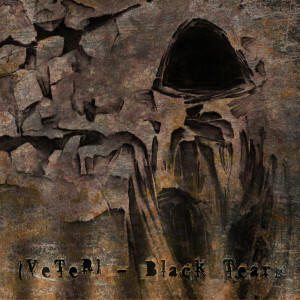 Album is dirty like irradiated graphite rods and heavy like Chernobylite. Proceed with caution. Free electronic music from InSpectr, the creator of sound atmospheres and distributor of complex rhythms. Find new emotions and experiences in this collection of dynamic and melodic compositions. 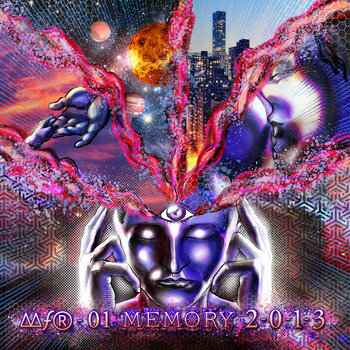 A variety of electronic music genres have been combined, detached, stretched and glitched to create Your mood of today. Welcome to the very first debut compilation LP from ∆∆agic ƒind ®eco11ec†i0n, a new born star in the vast galaxy of online netlabels. and it aims to Awaken the creative within YOU using vibrations. It will set the platform for a new Music Indsutry. One that is fair. One that treats the artists like the true creative architects they are, not like prisoners the way so many true artists are treated by their current ‘Labels’. Many of the artists here will be signed to other labels, so if you want to Pay Money for their music, you are perfectly entitled to do so and I hope that you do that, because the arists here deserve every penny they can get for the amazing art their have created and shared with us. So without further ado, please delve further. Everyone deserves to Know How To Love Again. Peace, Light, Love and Blessings to ALL Beings of the UNiverse.